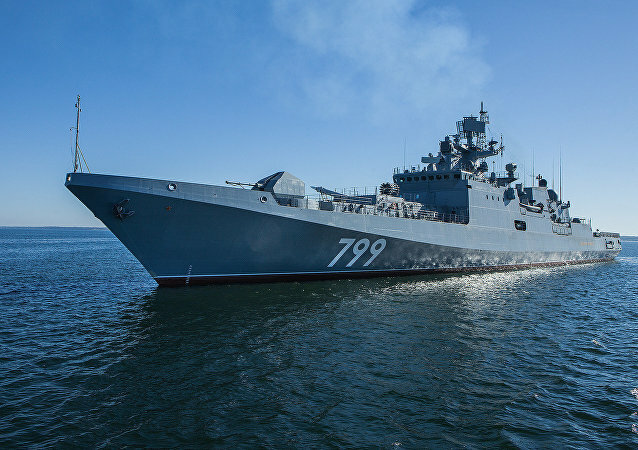 The warship will reinforce the Russian flotilla already deployed in the Mediterranean. Russian Kaliningrad-based Yantar Shipyard has announced that the new Admiral Makarov frigate for the Russian Navy has been commissioned. 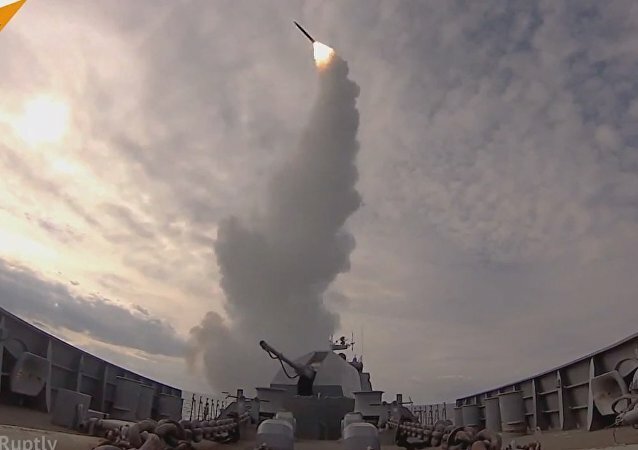 To test the new Admiral Makarov frigate's Shtil-1 self-defense missile system, Russia's Baltic fleet ships performed firing exercises in the Baltic Sea, off the coast of Kaliningrad region. The Russian Navy will test the Admiral Makarov frigate's speed, maneuverability, weapons and aviation. 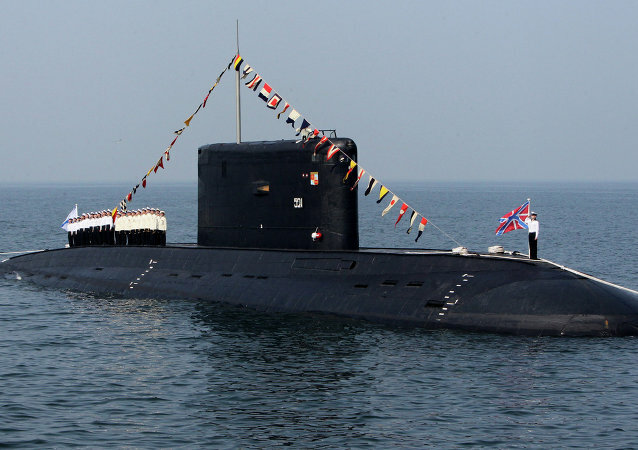 A set of six Project 636.3 Varshavyanka diesel-electric submarines will be constructed in Russia by the end of November, Commander-in-Chief of the Russian Navy Adm. Vladimir Korolev said. 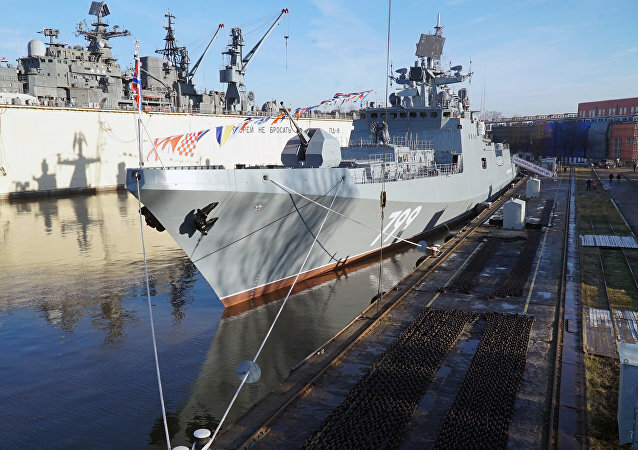 The guided missile frigate Admiral Makarov, to be deployed with Russia's Black Sea Fleet, was launched in the country's exclave of Kaliningrad on Wednesday, Navy spokesman Capt. 1st Rank Igor Dygalo said.